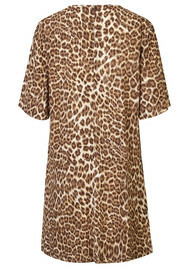 Hear me ROAR in Leopard!! 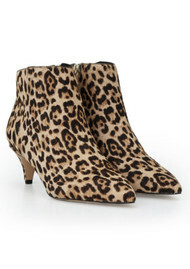 The biggest trend of the season has hit us and we are in LOVE!! 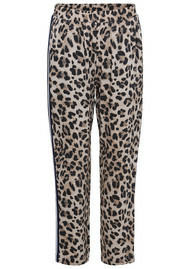 Leopard is back ladies and it’s louder than ever. 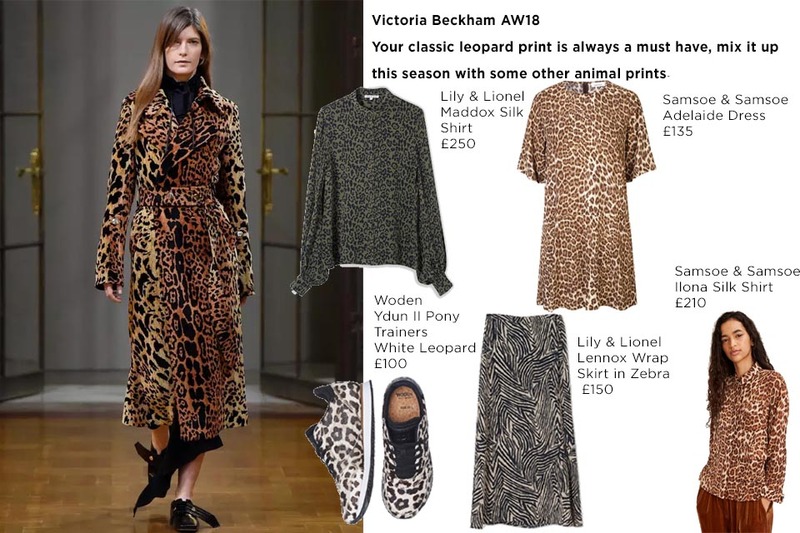 Leopard print is the beast when it comes to pattern and print, from power to seduction, Leopard print is leading the way on the catwalks and into The DR. 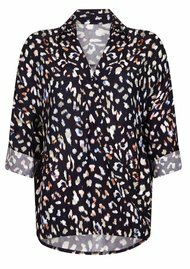 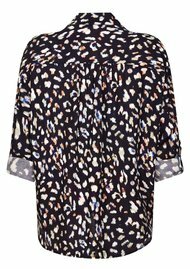 It is a print that has been around for decades and has remained a staple print in every woman’s wardrobe season after season. 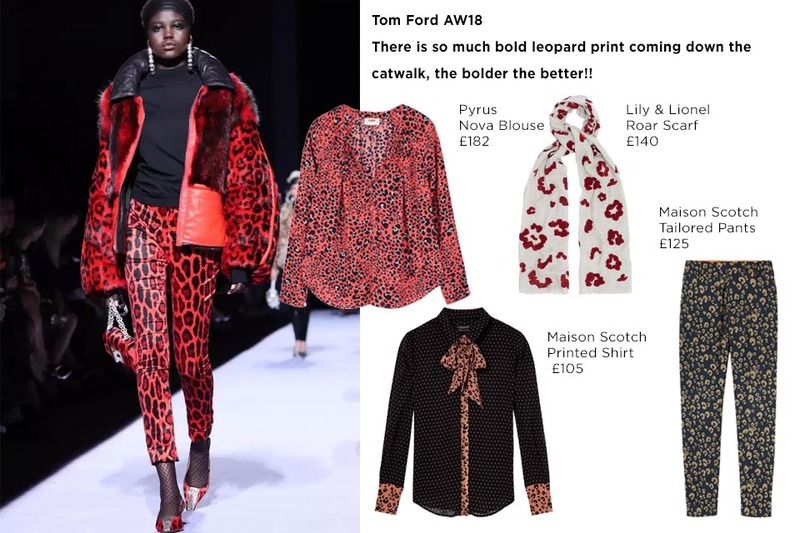 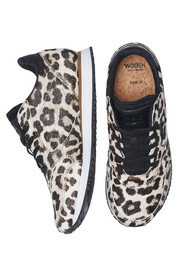 Be bolder than ever and go head to toe in Animal print, we are not just looking at the famous classic leopard print we are showcasing a variety of animal prints this season, such as Ocelot, Zebra and tiger, the bolder the better, go hard or go home ladies! 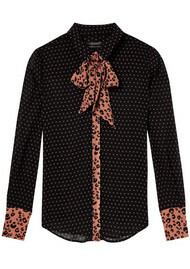 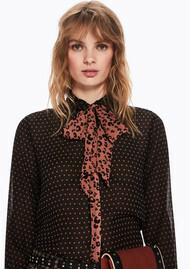 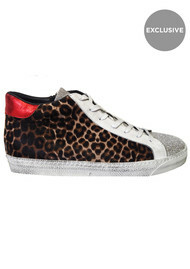 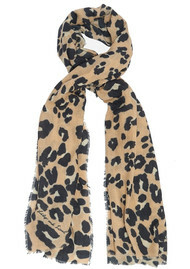 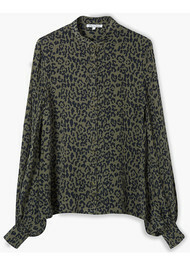 Whether you are looking for a coat, a bag, or an item of clothing, animal print is like wearing a red lip. 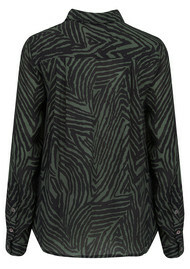 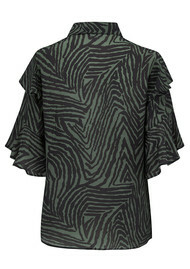 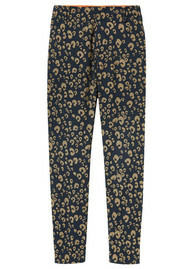 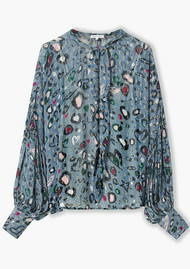 The print instantly elevates your look and creates a whole new outfit. 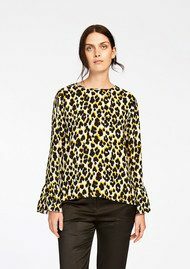 This season we have been spoilt and very lucky, Deryane has designed alongside the team at Lily & Lionel some beautiful exclusive pieces that highlight and feature the animal print trend. 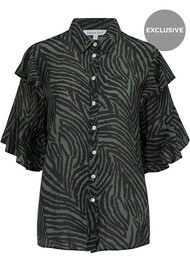 The Exclusive Daria Blouse in Zebra Khaki and The beautiful Frankie Shirt in Zebra Khkai are full of fun and femininity. 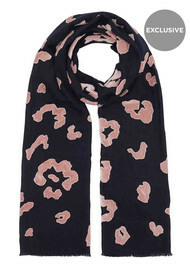 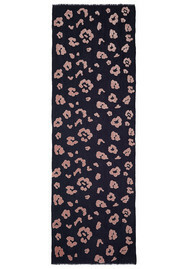 Add an accent of the beautiful print with another Exclusiv Lily and Lionel Roar Scarf in the beautiful rich navy blue and highlights of blush pink, this is a showstopper and apiece everyone should have. 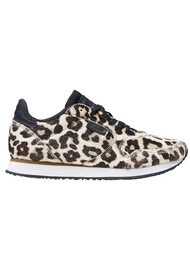 They are one of a kind and you will only find them at The DR! 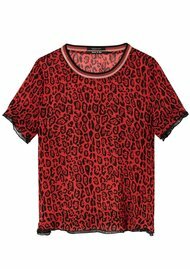 If you are not ready to go head to toe in animal print that is ok, add an accent to your look or mix it up with another print. 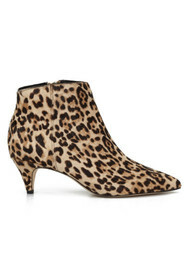 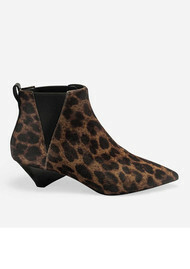 Animal print will always be feminine and seductive, start small and build your look up. 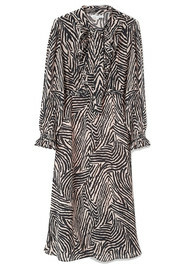 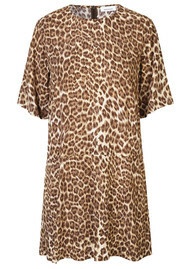 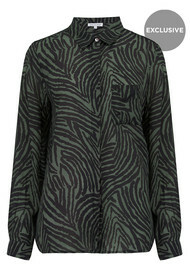 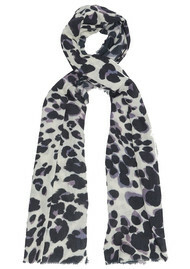 This season we have a lot of animal print, varying in prints, style and lots of different colours to suit all. 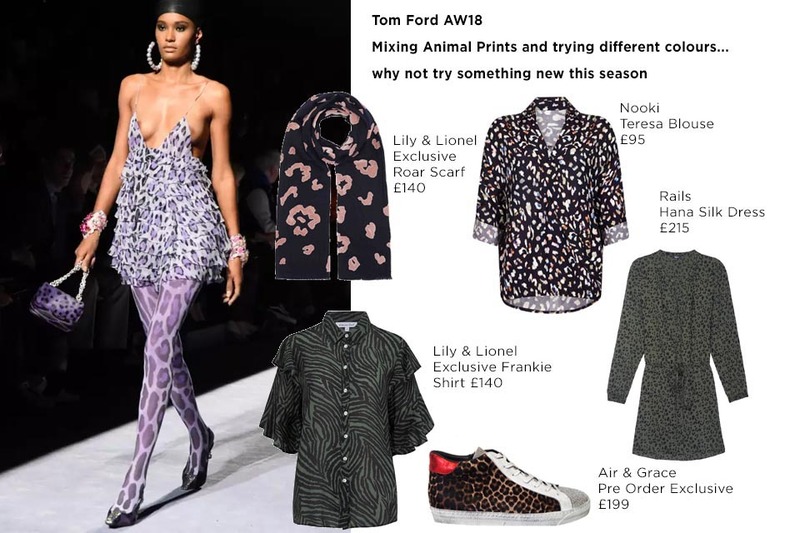 Shop the latest items below and give us a call if you need help with any styling.